After switching views some guages are lite. What do you mean by this? Can you post a screenshot? @orlandomagic55 if your screenshot is in FSX Steam Edition or FSX Acceleration, then you might need the FSX SP2 SimConnect DLL - although that should have been installed by the CRJ installer. 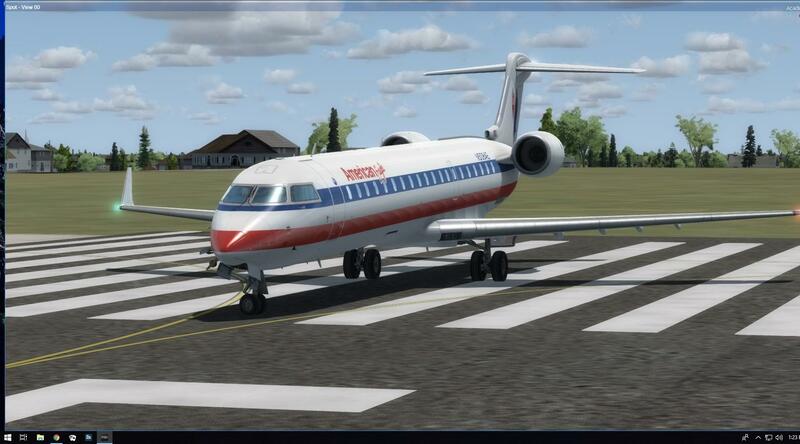 Go to <FSX Folder>\Aerosoft\Digital Aviation CRJ\Supportfile and run "SimConnect.msi". That might (!) help. Sure , thank you for responding. here is a screen shot. but how do i open a dll file? 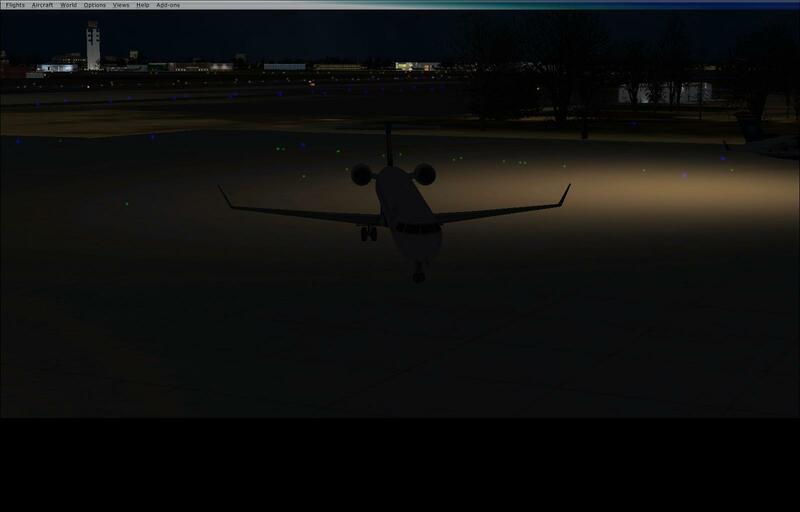 Go to <FSX Folder>\Aerosoft\Digital Aviation CRJ\Supportfile and run "SimConnect.msi". Normally, you power up the APU , the batteries and then the panels would be lit. If i switch views from inside the plane to other views, then return to the main view the gauges are powered up. Still not responding but lit. Hope that helps. If the nose gear doesn't point forward, it's a safe sign that the gauge DLL didn't load because something that it requires is missing. I don't know what that might be though. Could be something in P3D or even Windows itself. ok thank you , I think its a windows problem. I did have FSX, P3Dv.2 and i deleted manually things over the years. I have reinstalled P3Dv4.4 and the CRJ so that didnt help. So it must be a windows thing. Thank you Hans, over the weekend i did a complete reboot of windows . Total clean sweep. You guessed it The CRJ works fine. i backed up the hard drive totally with AOMEI backup. I bought a new SSD made a new c:\ so in case a can always reverse it. i had FSX, P3Dv2 but had many issues with FSX. ctd. So i new install wasn't that big a deal.